Prepaid debit cards have become increasingly popular in the marketplace over the past five years. They’re available online, at banks, and from retailers like Walmart, CVS, Walgreens, Rite Aid, Kroger, Safeway, and Giant Eagle. 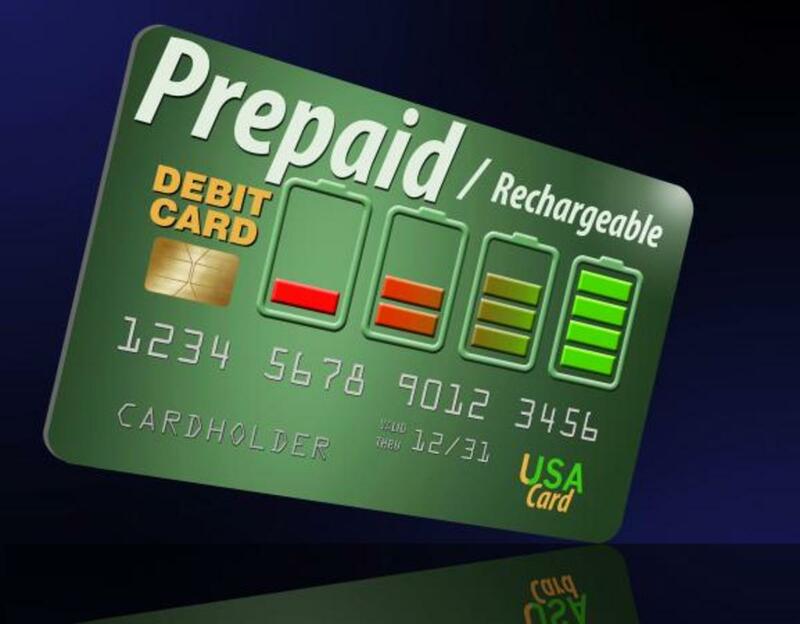 Nearly all prepaid cards will charge you fees whether or not you use the card. 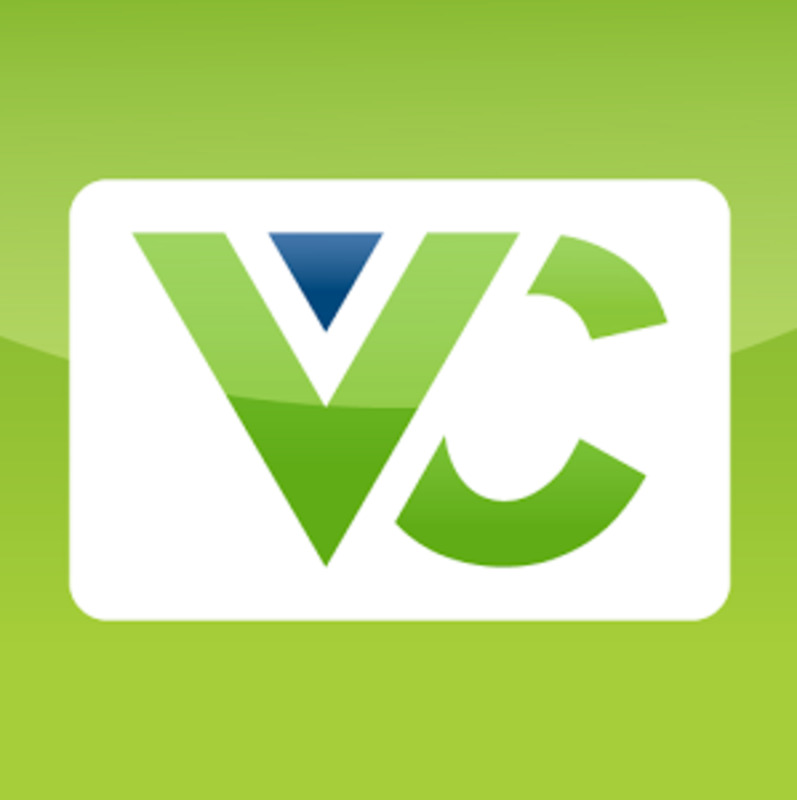 The fees and amounts will vary depending upon the card and how you choose to use it. 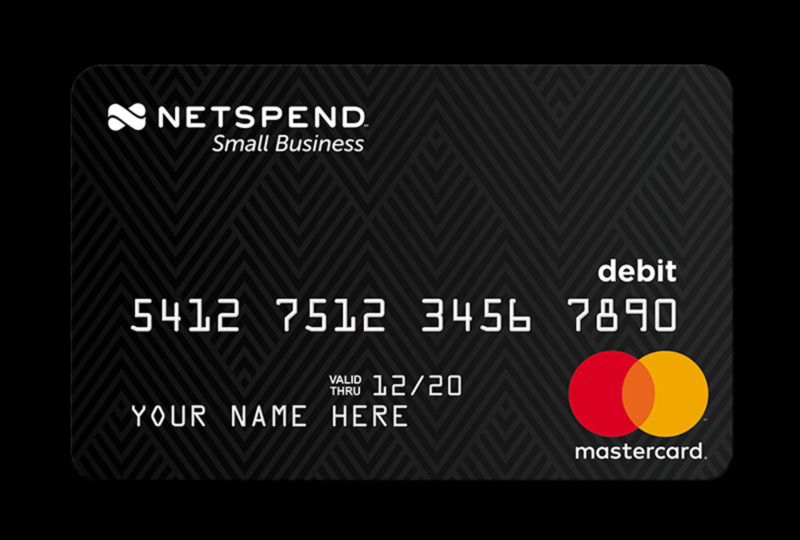 For example, Bluebird by American Express and the Chase Liquid Card have relatively few fees while the NetSpend Card has approximately 25. As a result, some prepaid cards could cost you hundreds of dollars more annually than others. 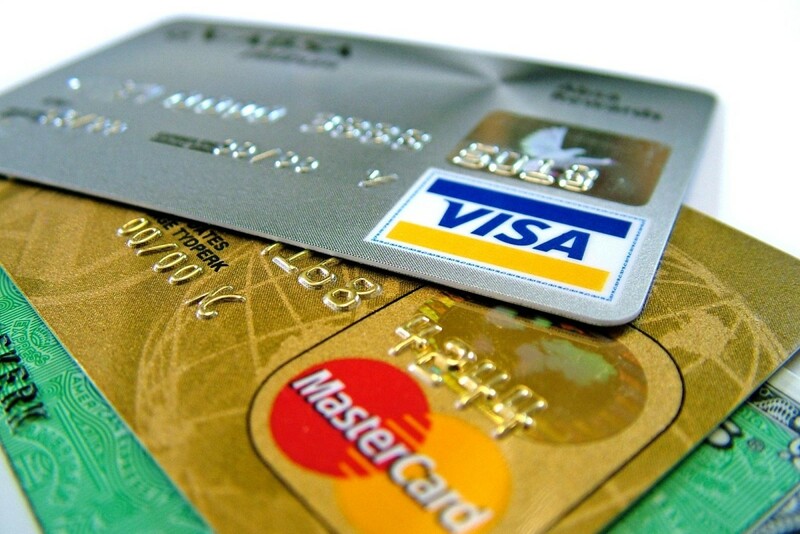 What kinds of fees can you expect to pay with a prepaid debit card? Here are six common fees for prepaid cards: monthly maintenance charges, online bill payment fees, PIN and signature transaction charges, in-network and out-of-network ATM fees, balance inquiry charges, and card reload fees. This article discusses 25 prepaid debit card fees and how much you can expect to pay with certain prepaid cards. Have you ever obtained a copy of your ChexSystems report? I don't know anything about ChexSystems. 1. 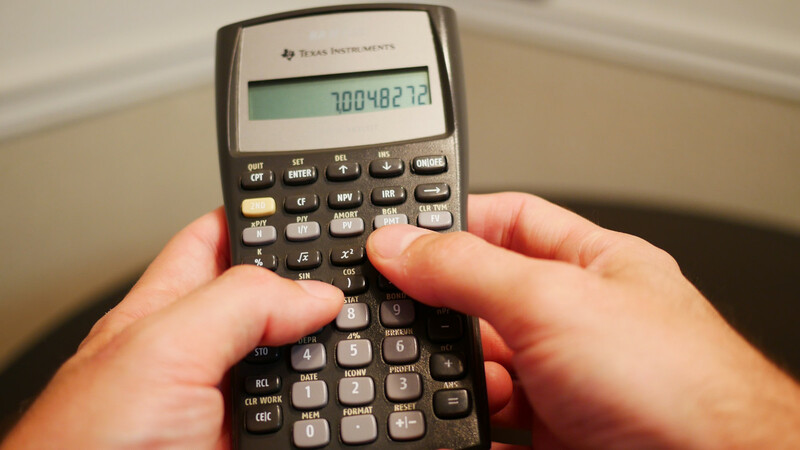 What is the difference between a traditional bank account debit card and a prepaid one? A traditional debit card is directly linked to a checking account while a prepaid card is not. 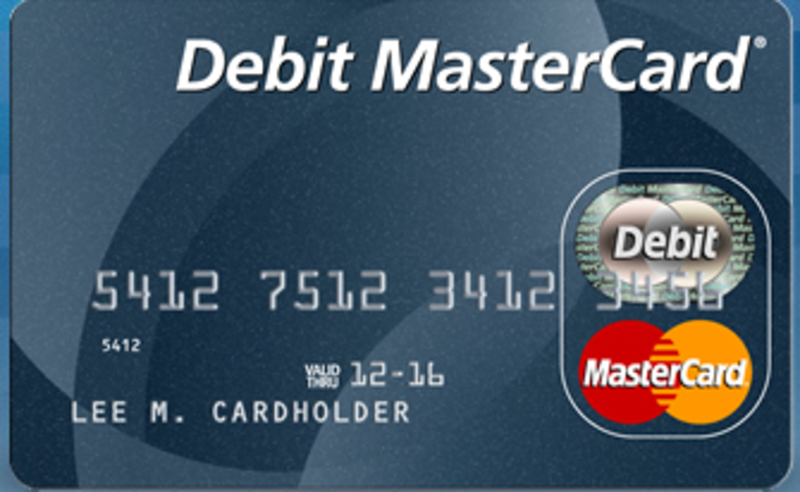 With a prepaid debit card, you load money in advance onto the card to shop, pay bills, or withdraw cash from an ATM. You can also use a prepaid debit card to receive direct deposits of payroll checks, government benefits, and tax refunds. 2. Prepaid debit cards are a viable alternative if you don’t qualify for a traditional checking account because of derogatory information on your ChexSystems report. For those who don’t already know, ChexSystems is a consumer credit reporting agency that tracks people who have mishandled any bank accounts over the past five years. ChexSystems reports include unpaid fees from overdrafts as well as checks bounced at retailers and other companies. About 80% of banks and credit unions use ChexSystems reports to assess the potential risks of having an account applicant as a customer. 3. A consumer with a MyVanilla Prepaid Visa Card who makes 20 purchases a month, five ATM withdrawals, four cash reloads, and five balance inquiries using an ATM could pay as much as $40.75 in fees. That adds up to $489.00 annually. Throw in two card replacements with expedited shipping during the year plus six requests for a paper statement and the annual expenses top out at $560.70. All of these cards have low fees in comparison to other prepaid cards, including NetSpend. We looked at the fees printed on the packaging of 10 widely available prepaid debit cards sold at big retailers, drugstores, grocery stores and payday lenders. Just three met the disclosure standards recommended by the Consumer Financial Protection Bureau. Seven fell short by not disclosing important comparison information on the exterior of packaging, or not revealing it at all. 6. Prepaid debit cards will not help you to build credit history because a credit check is not required in order to obtain a card. Have you ever used a prepaid debit card? When choosing a prepaid card, I recommend that you take these 25 card fees into account. In addition, prepaid debit card fees are subject to change at any time and without notice. Akimbo Prepaid Mastercard - There is a $1.98 charge for all ATM withdrawals. Bluebird by American Express - Cash withdrawals are free at ATMs that are part of the MoneyPass network. There is a $2.50 fee for out-of-network ATMs. Chase Liquid Card - Cash withdrawals are free at Chase ATMs and $2.50 for out-of-network ATMs. Fifth Third Access 360 Reloadable Prepaid Card - Cash withdrawals are free at Fifth Third ATMs and at nearly 40,000 AllPoint ATMs. There is a $2.75 fee for out-of-network machines. Movo Virtual Prepaid Visa Card - Cash withdrawals are free at 6,000 ATMs that are part of the Visa Plus Alliance network. There is a $2.50 fee for out-of-network machines. The Brink’s Prepaid MasterCard charges $0.50 per request. The Brink’s Prepaid MasterCard charges $0.50 per inquiry. You may be charged a fee for closing a prepaid debit card account. You may be charged a fee for transferring money between two prepaid cards. MetaBank ETA Visa Prepaid Card - Receive four free customer service calls every month and pay $3.00 for each additional call. Most prepaid debit cards do not charge for the direct deposit of payroll checks, government benefits, or tax refunds. 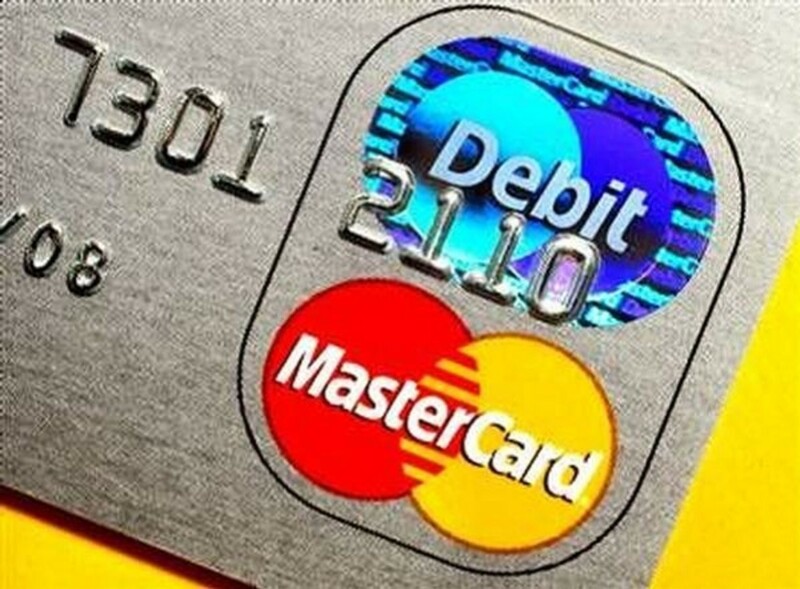 You may be charged a fee if a prepaid debit card has not been used during a specified time period. NerdWallet analyzed 44 prepaid debit cards and found that the average monthly maintenance fee was $4.67. According to USA Today, a 2015 study by the Pew Charitable Trusts showed that 72 percent of prepaid debit card users listed the ability to "avoid overdraft fees" as a primary reason why they liked using the cards. Currently, overdraft protection is available on only a handful of prepaid cards including Brink’s and NetSpend. Akimbo Prepaid Mastercard - $0.99 for the first five purchases using a PIN, up to $4.95 each month. However, they do not charge a fee for signature-based purchases. NetSpend charges $10.00 for each stop payment request. Linda, thank you for your comment and for stopping by. I agree that many banks are charging outrageous fees on these cards. I guess the banks know that many cardholders are in desperate situations because of previous banking behavior. Have a great week! It's awful how much the bank make money on these cards. I will never get one of them. Thank you for sharing the article about the charges on those prepaid cards. Larry, perhaps you’ve seen the advert on television for the NetSpend Card. It is totally disgusting. 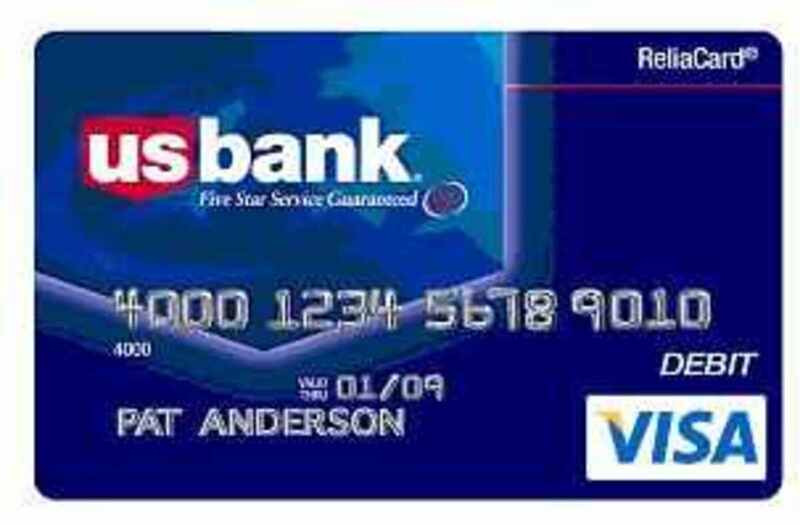 Consumer Reports rates it as the worst prepaid debit card on the market. The next time I see that crazy ad I am going to grab the remote. Larry, thanks for your comment and for reading my article. I agree with you 110% on this matter. It is disgusting the way banks continue to milk the public dry with fee after fee after fee. Liz, it’s much the same here in the US. People with delinquent credit history and/or bad banking behavior sometimes fall prey to payday loans. For two-week payday loans, APRs are between 400% 800%. To my knowledge, New York is one of the few states that has set limits on payday loan APRs. 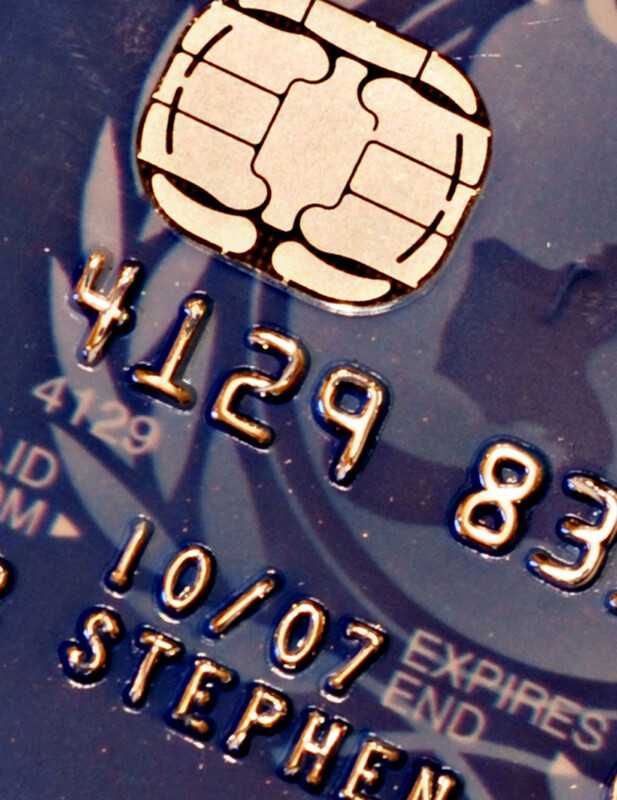 In the UK, those with the poorer credit histories can't get credit cards. These people fall prey to loan sharks, who charge extortionate rates of interest. They then get into a neverending spiral of debt. The average APR on a credit card is currently around 16% and there are quite a few cards out there with APRs above 25%. Cards like Discover give you an APR based on how creditworthy their algorithm sees you. Fair point. I think society, in general, has a responsibility to help those who get into a cycle of debt, not helped at all by high fee-paying accounts. Too often the phrase "the rich get richer while the poor get poorer" is applicable. 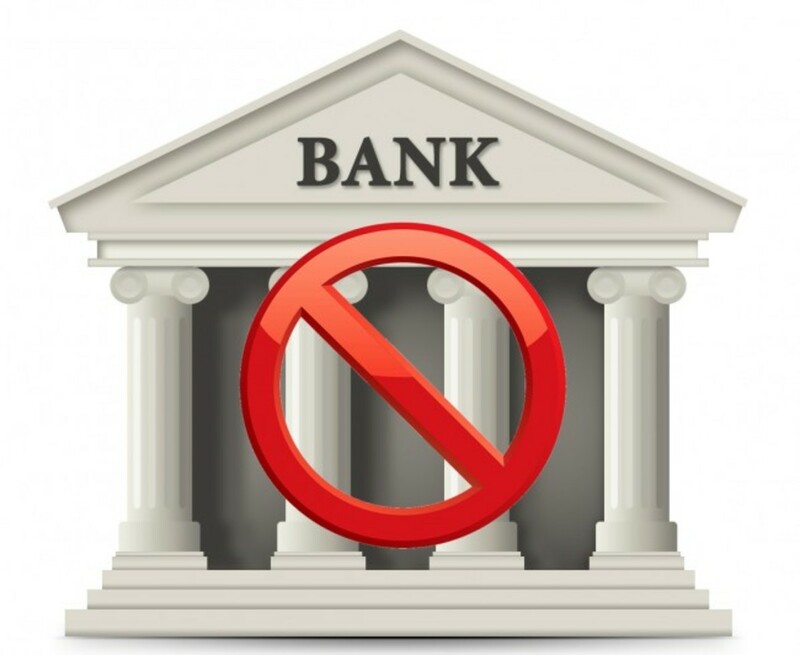 Liz, a relatively high percentage of prepaid debit cardholders do not qualify for a traditional checking account because they have mismanaged bank accounts in the past. This information appears on their ChexSystems Report and is commonly used by banks to assess the risk a potential customer. Sadly I've noticed that it's the ones who can least afford it that get taken for a ride and charged extortionate fees. Those who have a little more tend to be savvier about where their money goes. Liz, thanks for your comment and for reading my article. Yes, the fees are quite astounding. I use a debit card that is linked to my checking account and never get charged a $1.00 or $2,00 transaction fee every time I use it. I guess it’s true that a small leak can sink a great ship. I'm astounded at the fees payable with these cards. At one time prepaid cards were considered useful in the UK for loading up and withdrawing cash abroad. According to CBSNews.com, a consumer with a Green Dot Visa Gold card who makes 20 purchases a month, four ATM withdrawals, and four cash reloads could spend as much as $35.75 in fees. People with the ACE Elite Card could shell out $45 a month on a similar basis. I never knew about these cards and how much fees they charge. I don't think I will ever touch these after reading your article.